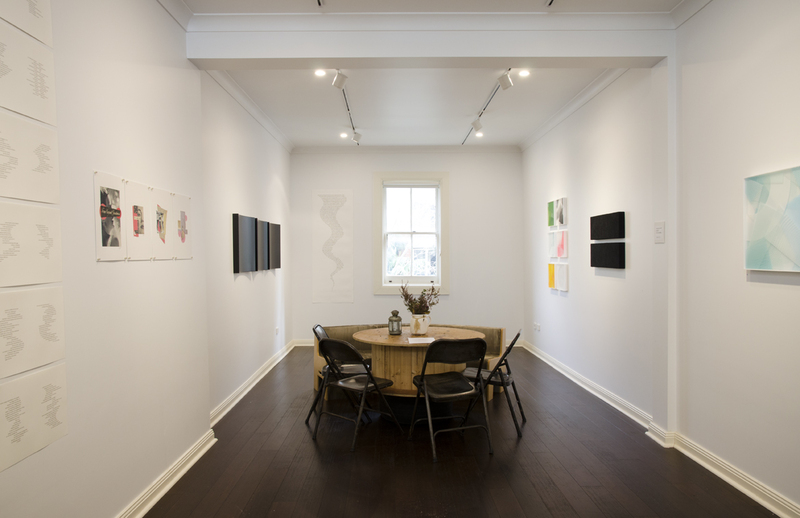 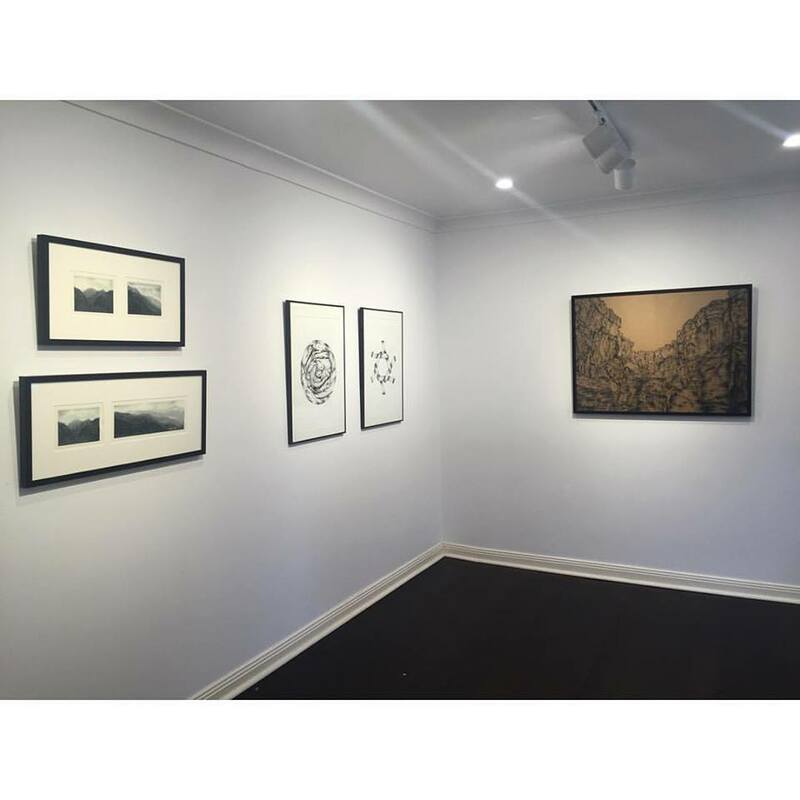 Folonomo Gallery is a profit-for-purpose gallery located above Folonomo Restaurant in Surry Hills, Sydney. 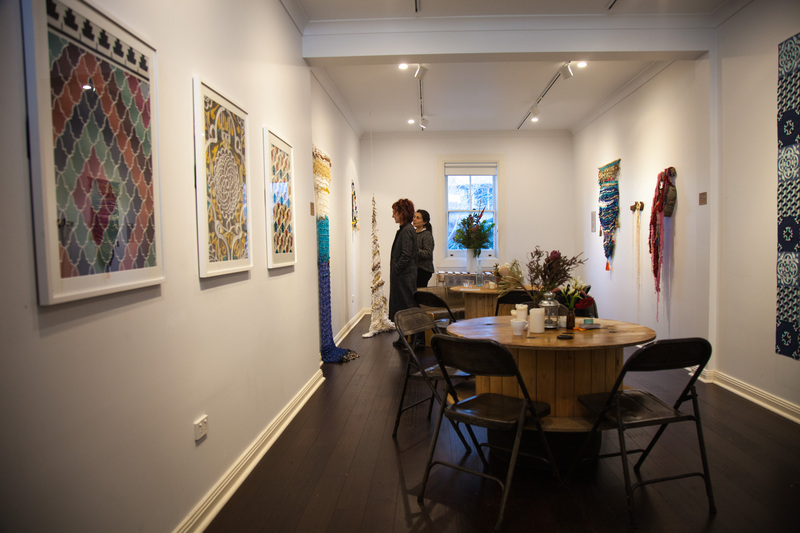 The gallery does not charge artists to exhibit and donates the 30% gallery fee it would normally receive from sales to a cause that the exhibiting artists are passionate about. 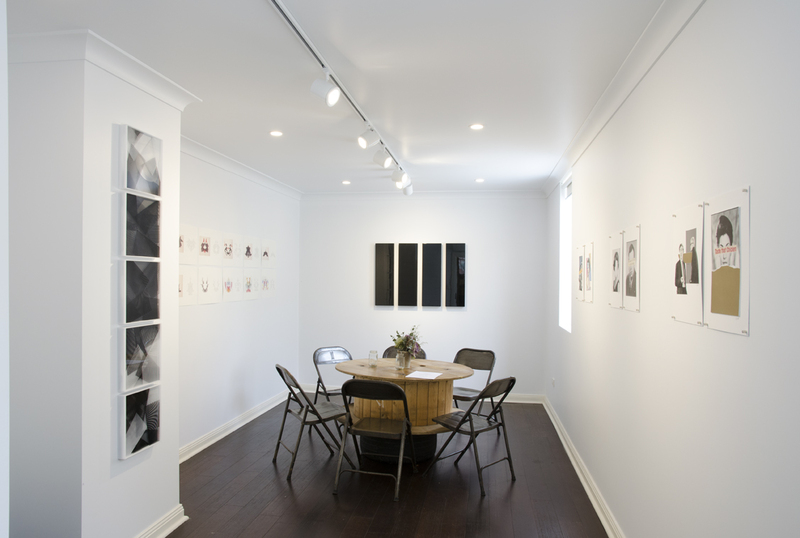 This allows artists to exhibit without barriers and use their work to create a tangible positive impact that they wish to embody in the world.